Choice Nutritional Foods operates our office coffee service across the Windsor/Essex region. 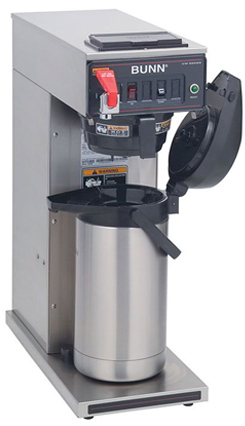 Whether it's by the pot or single cup, we can help you find the perfect coffee solution for your employees. We also provide a wide range of brands and types of hot beverages to suit different needs and tastes, along with cups, sweeteners, creamers and other supplies to make your perfect cup of coffee. We're your one-stop coffee supplier! 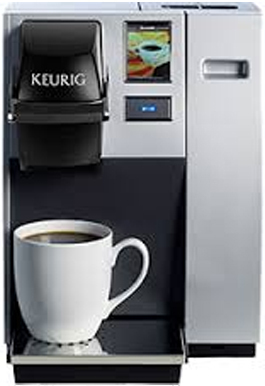 Keurig brewing systems combine fresh coffee house taste with cup-at-a-time brewing, giving coffee lovers what they want – fast, convenient, gourmet coffee, tea and hot chocolate, while catering to varied and individual tastes. No fuss. No cleanup! 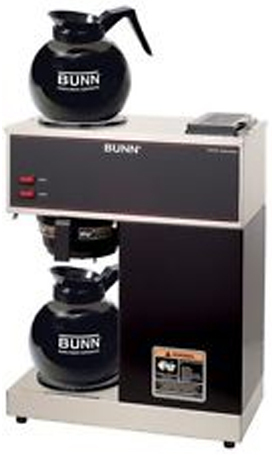 BUNN commercial coffee makers are quick-brewing portable units that aren't attached to water lines. This means they can be easily transported from break room to meeting room and will keep coffee warm and fresh for hours! It's easy to transform any coffee experience from good to outstanding with our unmatched variety of brands, beverages, equipment and accessories. We offer competitive pricing and carry a wide selection of premium coffees, teas, hot chocolate, iced and specialty beverages to suit any taste or preference. Whether your tastes are light roast, dark roast or decaf, we have the perfect coffee for you and are able to satisfy even the most discriminating palate. You can also choose from a wide selection of Fair Trade, Rainforest Alliance or UTZ certified coffees. 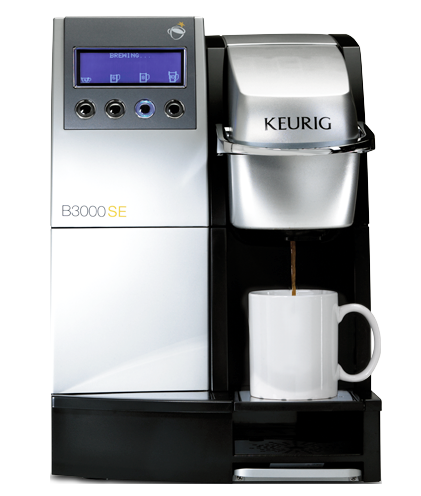 Let us help you find a coffee program that best suits your specific needs.